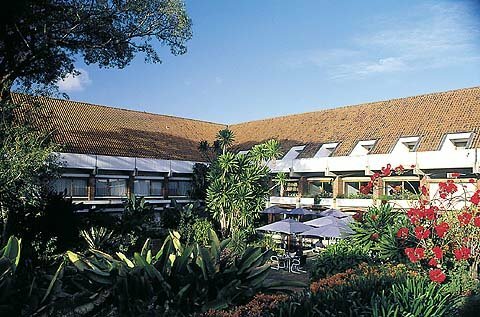 Le Meridien Capital in Lilongwe is the largest hotel in Malawi, featuring 182 rooms set amidst lovely gardens. The hotel maintains a classic style while catering to the demands of modern life. Room amenities include air conditioning, cable and satellite television, and internet access. A health club and pool are also featured.